We have plenty of land that provides opportunity on a South Dakota whitetail hunt. Our archery guide lives for bow hunting and understands how the deer move and operate. He spends countless hours checking signs of deer, looking at trail camera pictures, and monitoring the best places to set the stands. Some archery hunters prefer to just be shown the land they can hunt on and they do their own preparation for the hunt. This may include setting the stand up, clearing the shooting path, setting up scent traps, and whatever else they like to do. Others prefer to have all that completed for them prior to getting here. Let us know which method you prefer. Throughout the course of the year, we will update the website with pictures taken from the trail camera for you to enjoy and maybe you will be able to pick out the buck that you would like to go after. We monitor the land closely and keep good tabs on the bucks that grab our attention. We allow the younger bucks to grow up and only shoot bucks that we are proud of. We have limited availability because we do not book huge groups. This is a first come, first serve hunt. 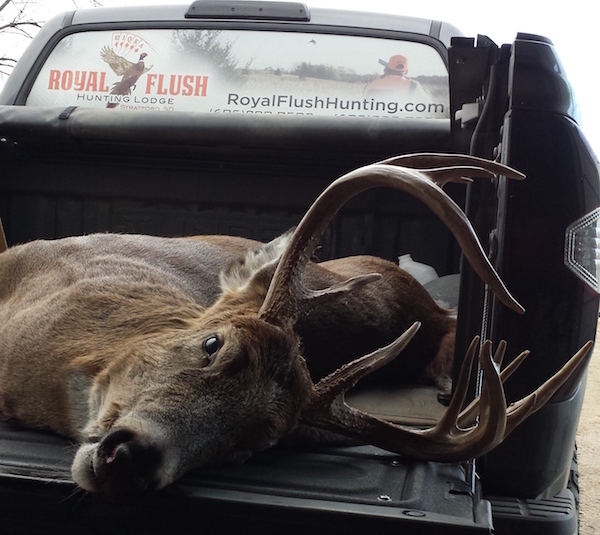 As a result, our customers get the benefit of bagging a big buck without having to compete against a bunch of other guys. For up-to-date archery hunting rules and regulations, please check out the South Dakota Game and Fish website. South Dakota offers a few different options for hunters to determine which part of the year they would like to try and get their buck. The season is open from the end of September to the middle of January and offers different strategy options for the bowhunter. Early season: (End of September to end of October). This part of the season is generally the warmest and best time of the year for a South Dakota whitetail hunt in the stand. The bucks are getting ready for rut season but are not quite focused on that yet. This is an excellent time to get your buck before it gets really cold. It is also much easier for the younger generation because of the warmer weather. 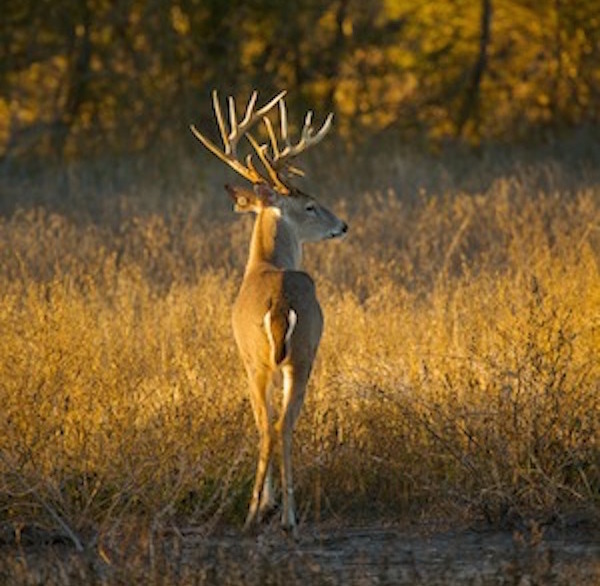 Rut season: (End of October to late November). This is the time of year that bowhunters are waiting for. The bucks are in rut and only care what the does are doing. They are very active and you will normally see quite a few of them running around. It is colder so dress accordingly. Late season: (Rest of hunting season). The weather turns colder and the snow starts falling more — rut is over and the deer start herding up more. This makes for a perfect opportunity to have a bunch of deer coming through the stands. Dress warm and enjoy the hunt. We have some MONSTER Whitetails ready for the Chase! NOTE: 50% deposit is required at time of booking. All deposits are non-refundable and are unable to be applied to the final payment if your group size is reduced.